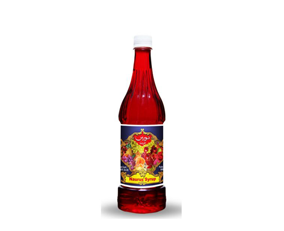 The offerings under this brand include a very wide variety of food products that include Jams, Ketchup, Sauces, Pickles, Recipe Spices, Squashes, Juices, etc. The SUNDiP brand is an open invitation to every one who enjoys good food. We are the Naturally Better choice than any other brand available in the market. Good Food; especially in our culture and in all the cultures around the world have always brought people together and builds relationships. The SUNDiP branded food products promise to bring people together in healthy relationships. 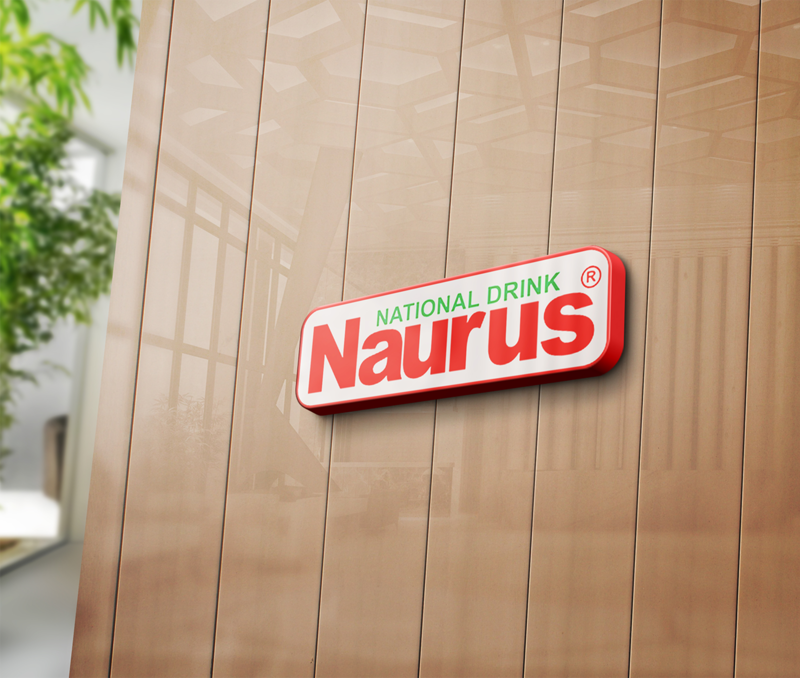 NAURUS & SUNDiP are now widely known around the world for their superior quality of food products, mounting level of customer loyalty and un-matched customer service. A Customer Service Division has only been initiated to serve our customers better. 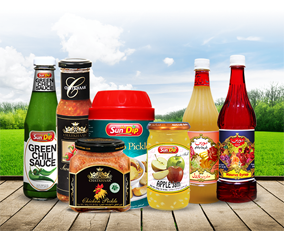 The company has most recently achieved ISO 9001 certification and is one of the very few packaged food companies in Pakistan that have achieved this award. The company is now set and on its way to achieve the HACCP certification.